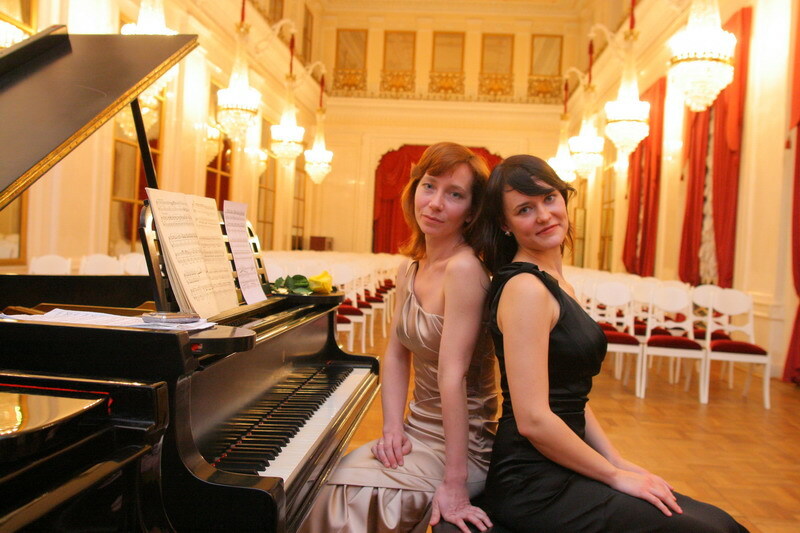 In 2003, Alexandra Carlson formed a piano duo, with Karina Sposobina of the Rimsky-Korsakov Conservatory faculty. As “Duo Consenso”, they began by winning an award at the Valentino Bucci International Competition (Rome, Italy). 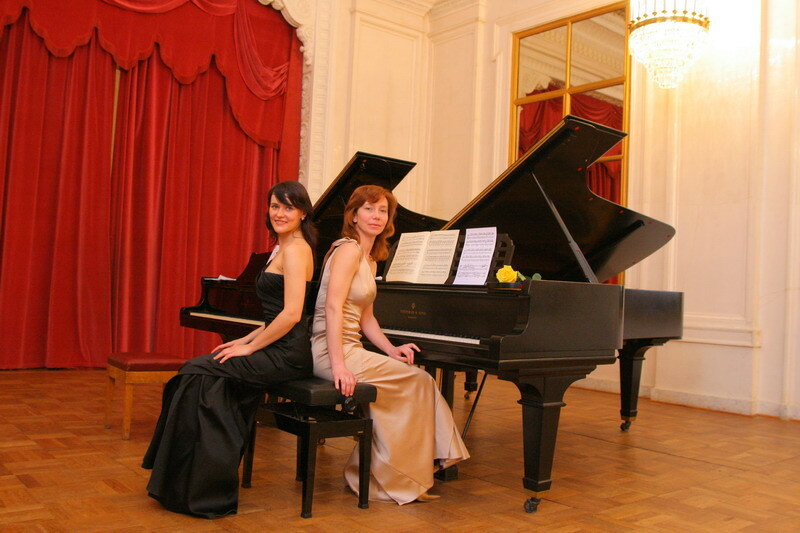 Since then they have vastly expanded their repertoire, and regularly perform in the St. Petersburg Piano Duo Association concert series. Their recording of “Symphonic Dances” by Rachmaninoff was featured on TVRC “Petersburg” radio. "Duo Consenso" also appeared at the Baltic Piano Duo International Festival and the US-Russia Educational Bridge Project Festival. Recent performances include the Russian premiere of “Romantic Duets” by Rodion Shchedrin at the Mariinsky Theatre Concert Hall.